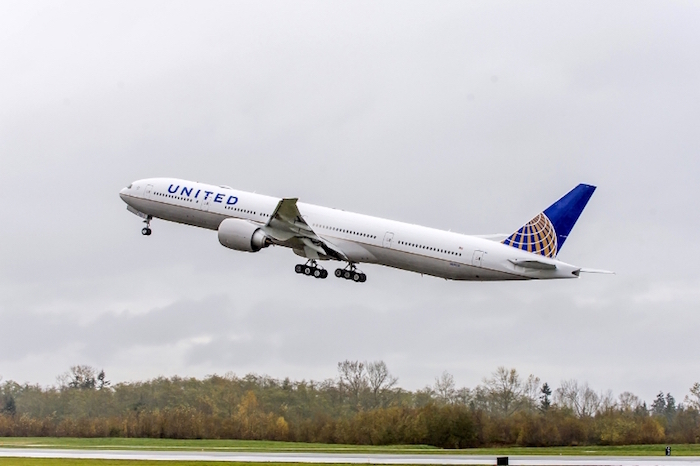 United Airlines has reaffirmed its commitment to lifting up communities in need by announcing the matching of an additional $100,000 for those affected by Hurricane Michael while continuing to award up to 5 million bonus miles for individuals who make donations of $50 or more for hurricane and typhoon relief efforts. Today's announcement builds upon the ongoing Crowdrise fundraising campaign for those affected in the U.S. and around the world by hurricane and typhoon season. Since the initial launch of the Crowdrise fundraising campaign in September, the airline has raised nearly $200,000 from which relief partners were able to begin providing immediate relief to those affected by hurricane and typhoon season. Following the devastation from Hurricane Michael, United added $100,000 in matching funds, and will continue to award up to 5 million bonus miles for individuals who make donations of $50 or more. Donations support the airline's relief partners that aid in the U.S. and internationally: AirLink, American Red Cross, AmeriCares, Global Giving and Feeding America. "Working with each of our unique relief partners is critical in supporting relief efforts and we at United are proud to do what we can to help those communities impacted this year," said Community Affairs Vice President Sharon Grant. 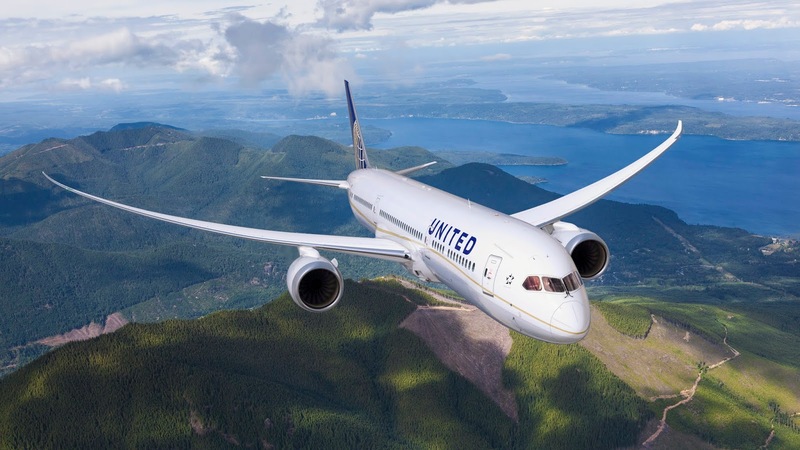 "United will continue to engage our generous customers, employees and MileagePlus members in providing support throughout this 2018 hurricane and typhoon season." "The Red Cross is proud to partner with United to provide urgently needed relief for people affected by disasters big and small across the country," said Don Herring, chief development officer at the American Red Cross. "The number and intensity of recent disasters have put a real strain on the disaster response community," says Airlink President and CEO Steven Smith. "United Airlines' disaster relief campaign is a critical component of Airlink's response to Hurricane Michael and other humanitarian events around the world. This support enables us to get more responders on flights and into communities affected by disaster." Throughout the Crowdrise campaign, United will continue working directly with its partner organizations and engage with community leaderships to properly address disaster impact and provide assistance to rebuild affected communities. The online platform is currently scheduled to be available for donations through Oct. 31. As the level of impact on affected communities develops, United continues to monitor assistance to customers and communities around the world in need.